To order this product in United States, please use our online order form. 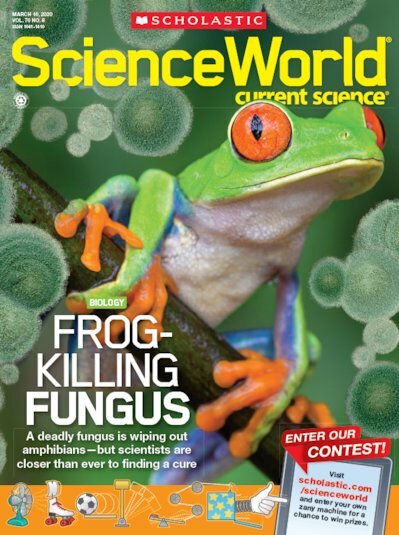 Consolidate English language skills with articles on cutting-edge science news. Includes information about chemistry, biology, physics, earth science and engineering.